Here we will post our schools' sport schedules for your convenience. Check back as we get ready to gear up for winter sports. Ever feel as if you are hanging by a thread trying to stay on top of your family’s schedule? 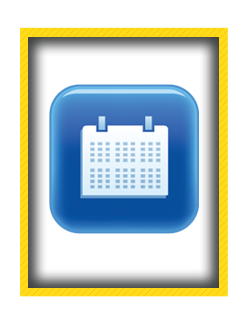 To help you remember everything that is going on at school, we encourage you to use this calendar, and check back monthly for new updates. Thanks for your interest in Baboquivari Unified School District #40.